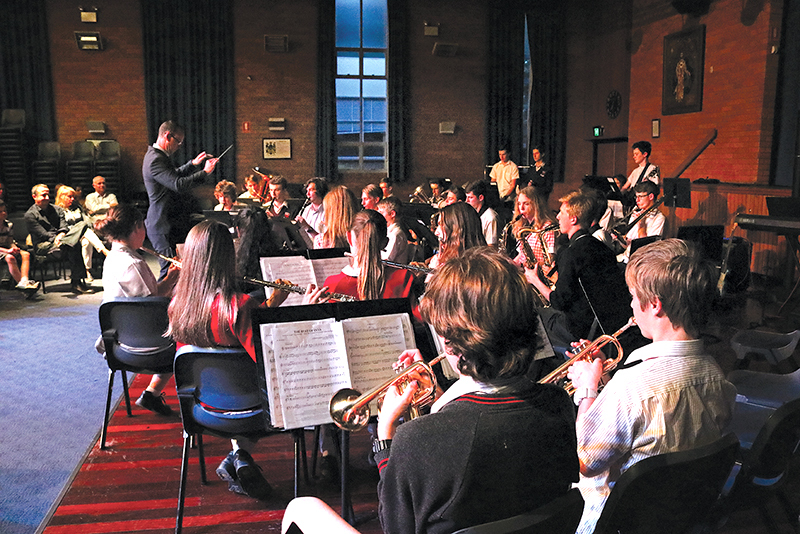 The ensembles perform within the school and the wider community. The ensembles also tour every year. 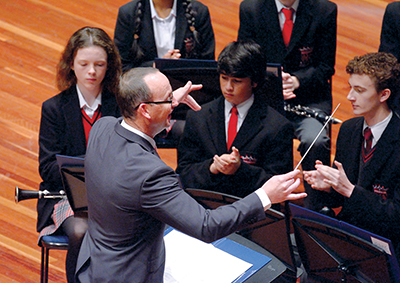 This gives the musicians a fantastic opportunity to perform to a wide audience. Recent tours include Queensland, Sydney and Melbourne. The music program offers music tuition for every instrument. Professional musicians from the community teach at Daramalan on a weekly basis. If you play an instrument, sing or would like to start your musical career than Daramalan will cater for your needs. 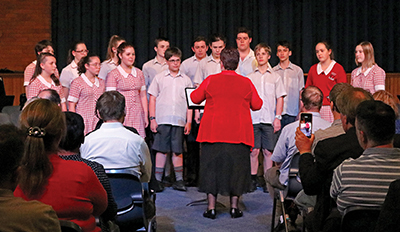 The Co-curricular program is expanding every year and offers students fantastic opportunities to grow and develop their talents.